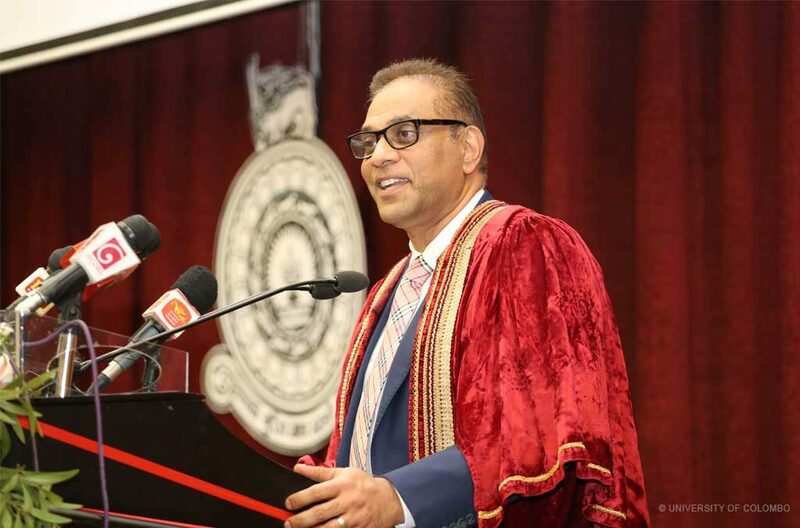 Mr. Tony Weerasinghe, Founder of MillenniumIT, eChanneling and Ustocktrade delivered the 15th Annual Sujata Jayawardena Memorial Oration on Thursday, 28th of March 2019 at the BMICH on the topic “Up in the Cloud”: Using Artificial Intelligence and Digitalisation to transform Sri Lanka to a Developed Country. 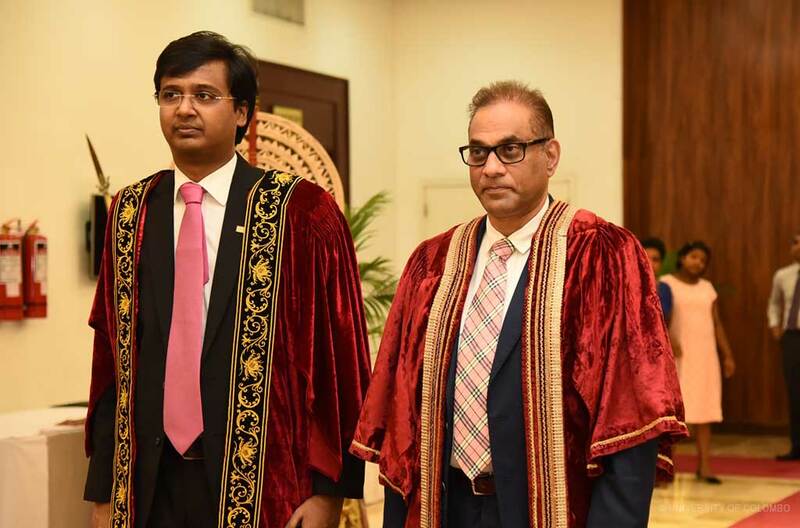 Weerasinghe was escorted by Ceremonial Procession to the Hall and joined the Acting Vice Chancellor Senior Professor Nayani Melagoda, President Alumni Association Mr. Rajeev Amarasuriya and Director, University of Colombo School of Computing Professor K. P. Hewagamage, Head of the University of Colombo School of Computing at the head table. 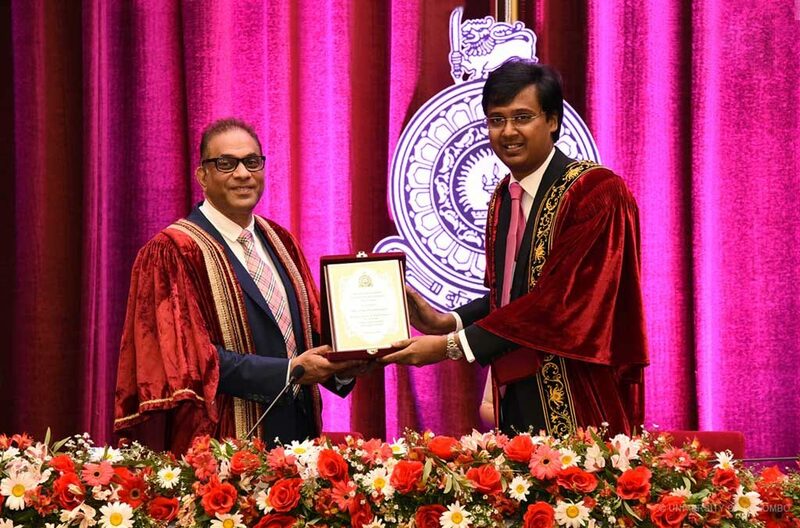 The inaugural address was by Rajeev Amarasuriya, President Alumni Association, in which he addressed the fact that there were several Sri Lankan companies that have pioneered the use of Artificial Intelligence in their operations. 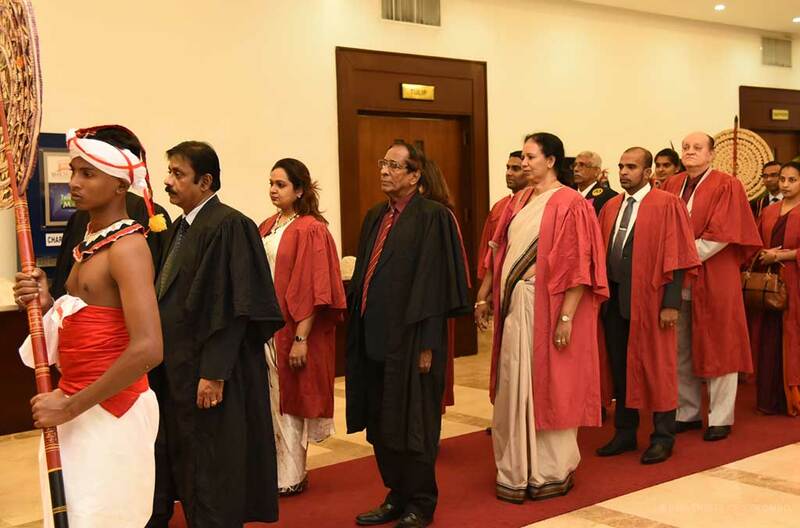 He further stated that the University of Colombo is fully aware of the implications of these developments in the labour market and employment and the consequent need to provide undergraduates with the skills needed to survive the changing landscape. 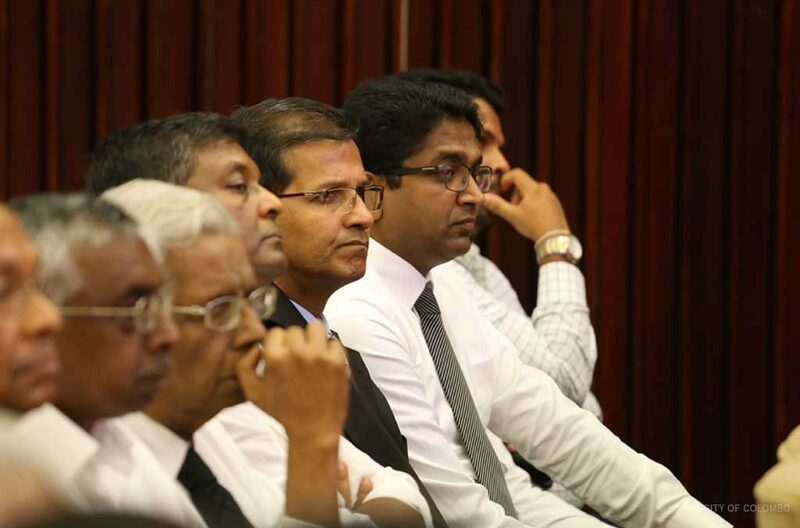 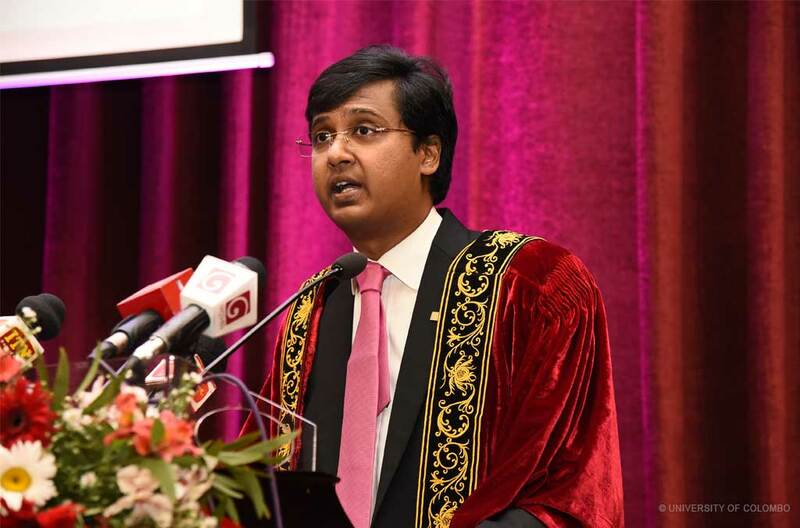 Amarasuriya also pointed out that the University of Colombo has recently commenced the Technology faculty which provides courses and modules capturing the ten essential skills for the year 2020 as presented by the World Economic Forum. 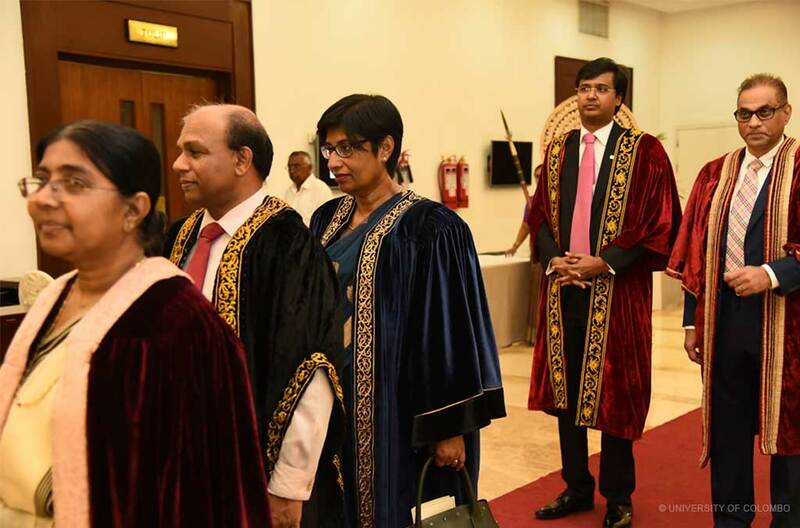 The inaugural speech which was followed by an address by the Acting Vice-Chancellor Senior Professor Nayani Melagoda, who spoke of the late Mrs. Sujata Jayawardena and her achievements. 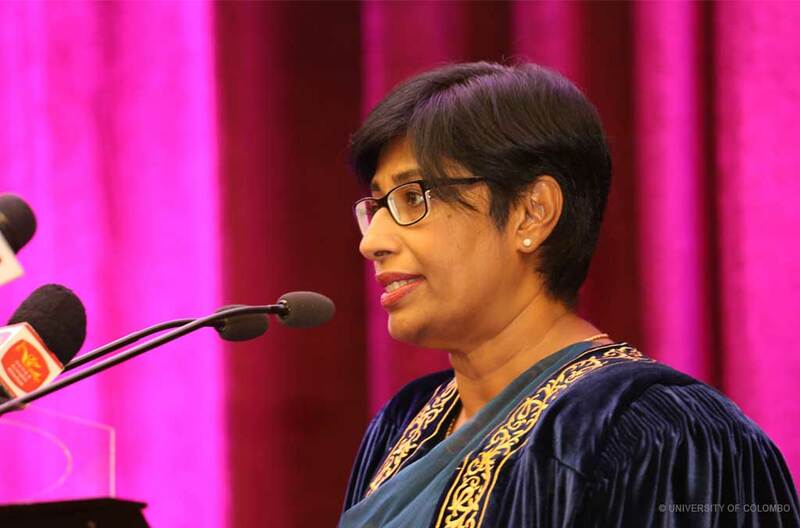 Professor Melagoda who represented the Vice-Chancellor stated that Mrs. Sujata Jayawardena had played a key role in the construction of hostel facilities university undergraduates, especially for girls, which facilitated learning for those coming from distant places and those who were otherwise at a disadvantage. 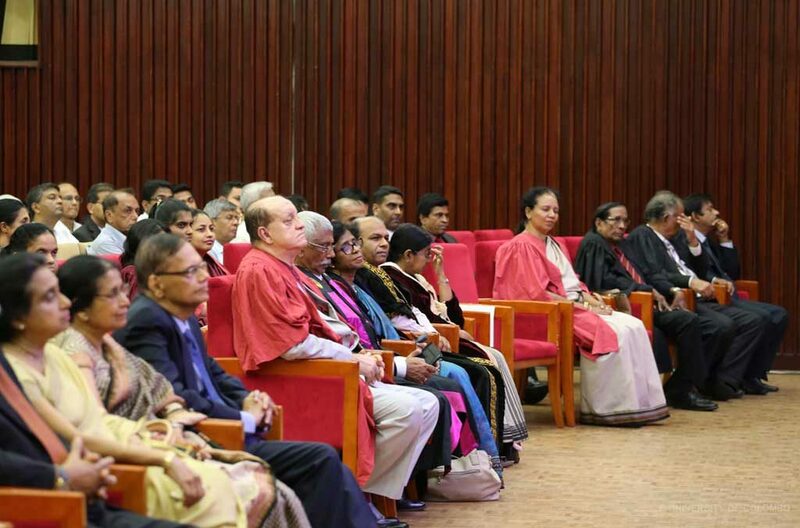 Professor K. P. Hewagamage then introduced the Orator, who delivered a very pertinent and interesting Oration on the topic of the evening. 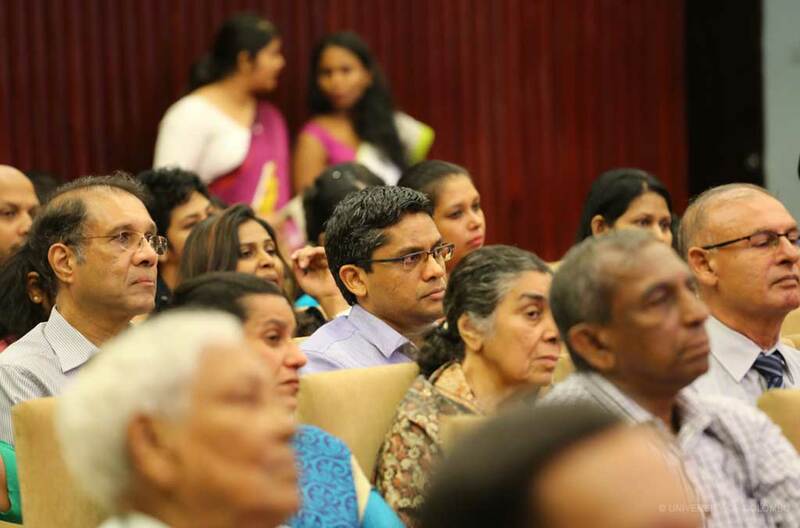 Mr. Tony Weerasinghe elaborated on how Artificial Intelligence is capable of Deep Learning, i.e. 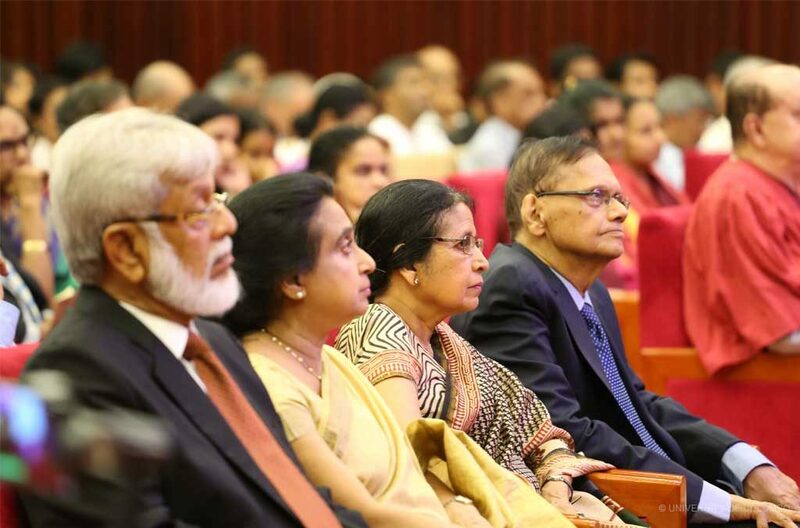 Reinforcement Learning through which software, when written and executed, is capable of thinking better than humans and providing modern solutions to modern day problems, which would essentially allow the Private Sector and the Government to contribute to change Sri Lanka for the better. 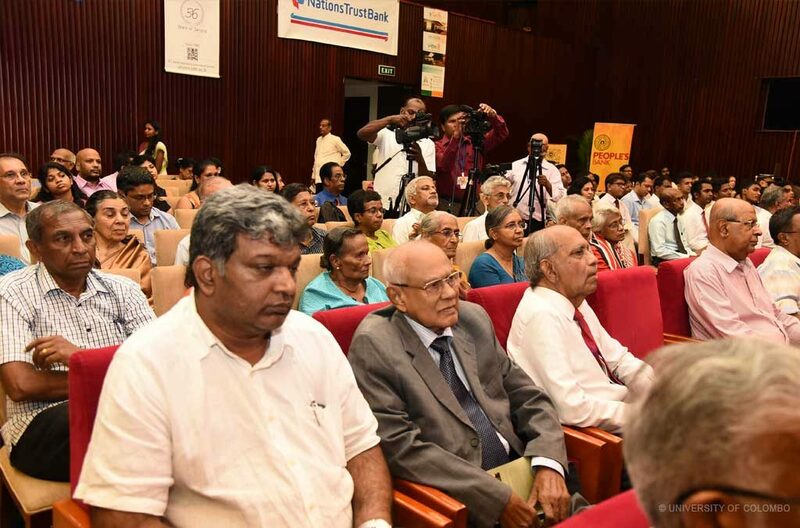 He stated that if everyone gets together, through Digitalization and Artificial Intelligence they can contribute to take Sri Lanka even ahead of many other Countries. 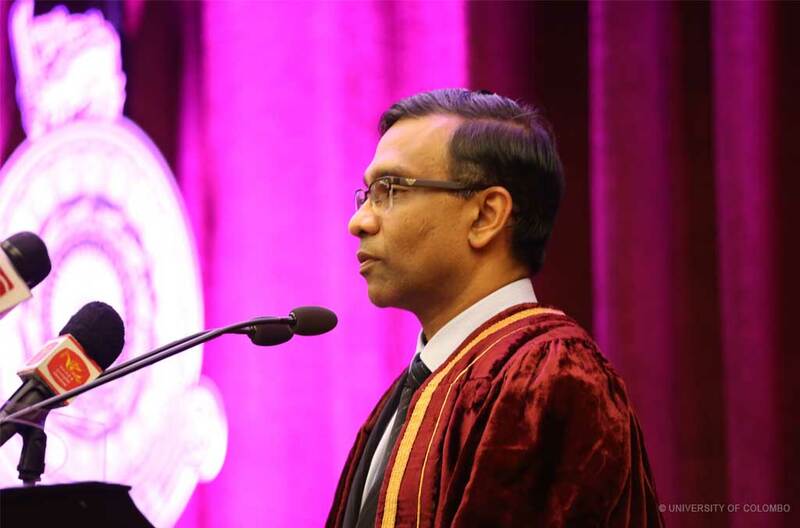 He also stated that Artificial Intelligence is now going one step further, which is called ‘Deep Learning’ or ‘Reinforced Learning’, which is where software is written not to say what to do, but to say to the machine to figure the matter out, which would result in machines becoming better than humans in certain activities. 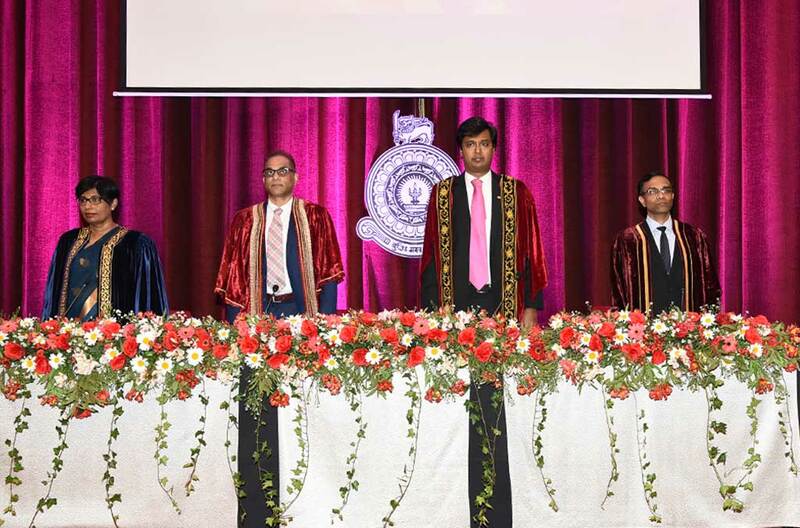 He also stated that the belief that machines will replace human jobs was a misnomer, and what is now required is to realign human skills to do what machines cannot do, and also to re-skill so that human intervention could take the maximum from machines. Mr. Rajeev Amarasuriya then presented Mr. Weerasinghe with the Sujata Jayawardena Memorial Plaque for having delivered the 15th Oration. 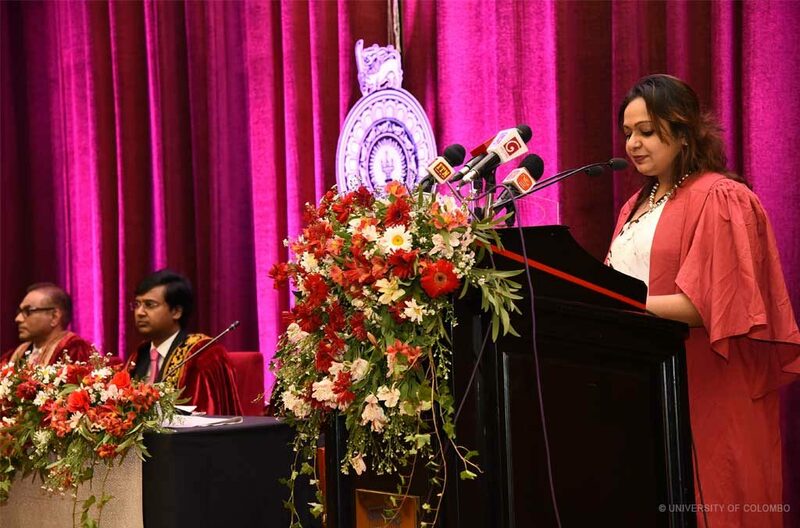 The Vote of Thanks was by Ms. Ruwandhi Thanthrige. 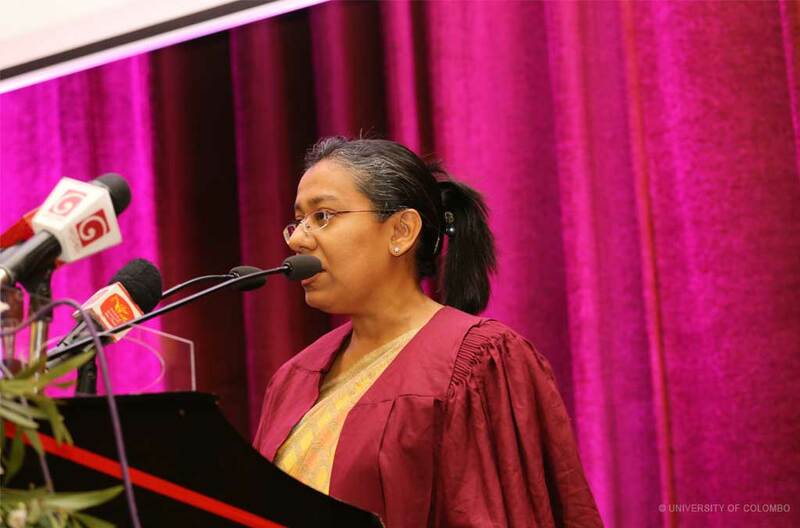 The Master of Ceremonies was Professor Naazima Kamardeen. 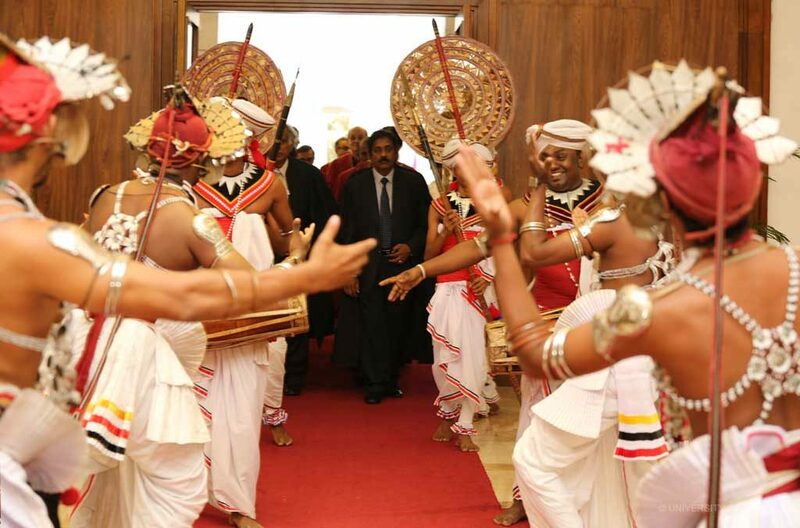 The guests and invites thereafter joined for fellowship and refreshments in the foyer.